American Dental Partners and our Minnesota affiliates are humbled and overjoyed at the success of the 2018 Chainbreaker event. 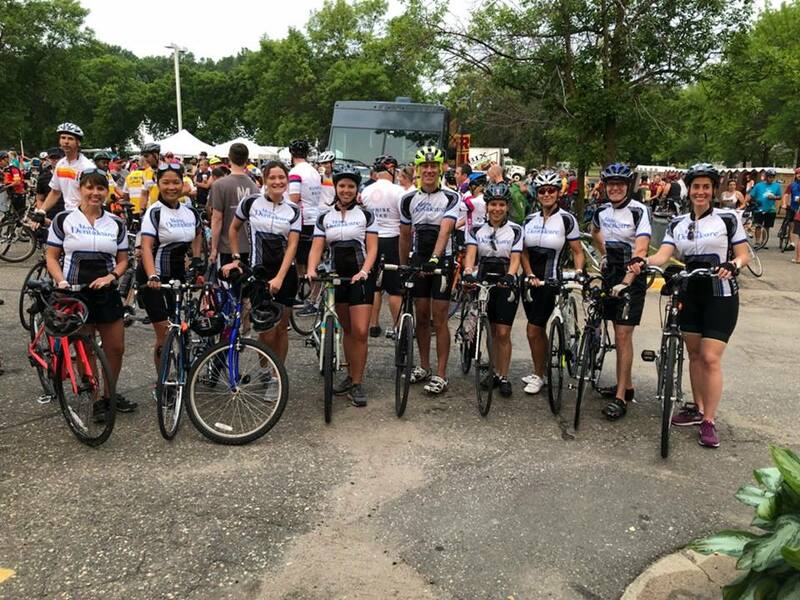 Team members from Metro Dentalcare, Orthodontic Care Specialists and Valley Dental Group have raised over $17,000 that will go directly to cancer research. Thank you to the countless supporters, riders, volunteers and the Chainbreaker organization for helping make this possible. You are heroes! Every Rider commits to fundraising a minimum amount specific to the route selected. 100% of every Rider-raised dollar is proudly directed to cancer research at the Masonic Cancer Center, University of Minnesota. Previous Dental Hygienists – We’ve Got You Covered!